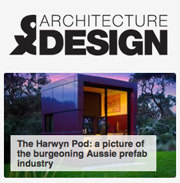 Harwyn appeared in the April/May edition of Project Manager, and featured at the head of a $4.6 billion a year prefabricated or offsite construction industry growing at twice the rate of general construction. 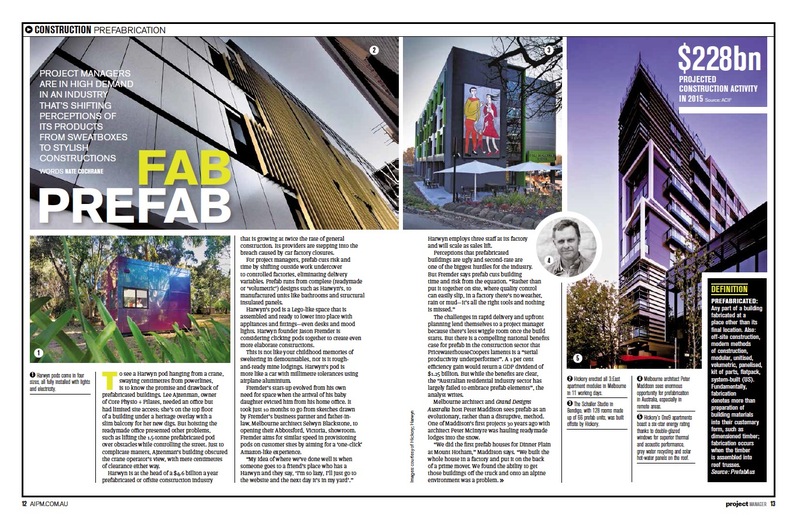 As the official magazine of The Australian Institute of Project Management (AIPM), which keeps professional project managers up to date on all the latest industry news, Nate Chocrane takes a look at the $4.6 billion a year prefabricate industry in Australia and sees a very bright future ahead for the industry and Harwyn. 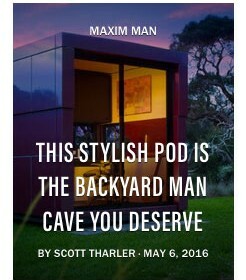 In the article, many of the advantages of prefabricated and offsite construction are identified. You can read the full article from AIPM here.